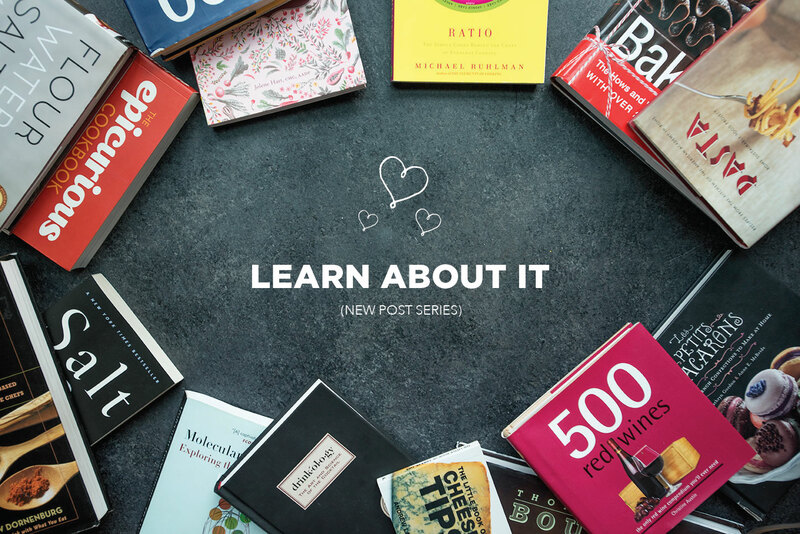 If you’ve been following the blog for a while then you may know that I have a “Love List” series that gets published every Wednesday. The post consists of a collection of content I come across that I absolutely adore. It’s a great way for me to spread the love for other bloggers and share all the amazingly creative projects everyone has going on! I also love having a series with a schedule because it holds me accountable to being consistent. 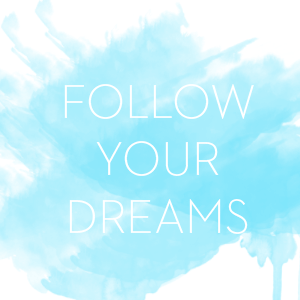 At this point, I know some of you are expecting that post on Wednesday and I would feel like I’m letting you down if I didn’t provide that weekly dose of inspiration when you expect it! When I first started the love list series, I wanted it to be very informal, just a group of 6 things that I really loved. Over time it started having more structure and now I give it a “theme” each week. Whether it’s a group of taco recipes or decadent desserts, all of the items each week group together in some way. I like the theme aspect of it because it helps when you are searching for something specific. For example, if you are planning a pizza party and you search my site for “pizza”, clicking into the pizza love list will give you 6 new ideas specifically for your party! The love lists also started to have more of a focus on recipes, housewares, and DIYs. However, there is so much more in this world that I love that I want to share with you. With that said, in addition to my weekly love list I’m trying out a new series called “Friday Favorite Finds!”. At the end of the week, when we’re all way too ready for the weekend and scrolling the web to pass time, I’m going to put together a quick list of anything cool or fun I found that week. I want it to be less formal than the love list and really just be a way for us to connect on more than just recipes. Some weeks I might only list one or two things, other weeks I might have a novel of items – it will all depend on what has inspired me that week and what I’ve stumbled upon! I also would love to hear about some of your favorites too so please do let me know in the comments! 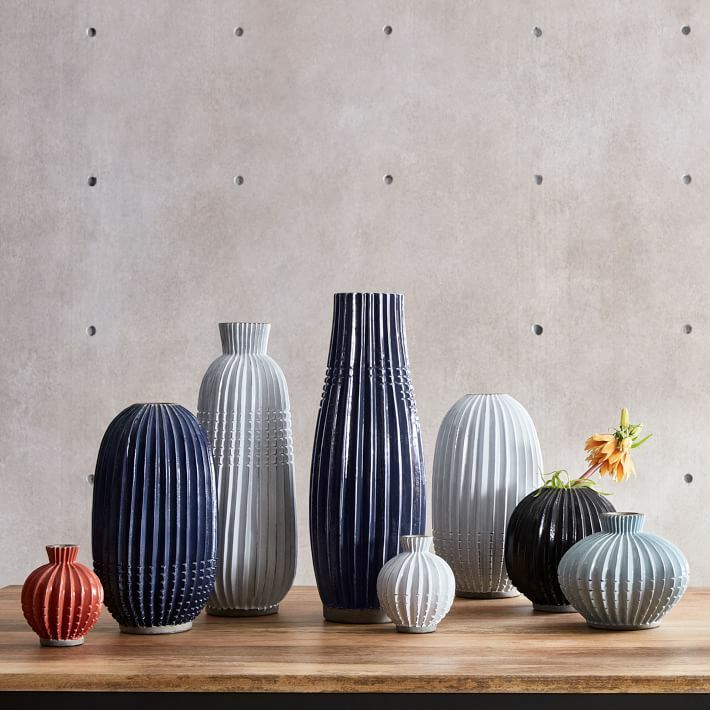 Since I’ve really engulfed myself in pottery making this summer, any time ceramics pop up in magazines or websites I get intrigued. I love examining the shapes, textures, and glazes that go into each piece. I receive the West Elm catalogue in the mail and in the most recent edition the first page is dedicated to these beauties. 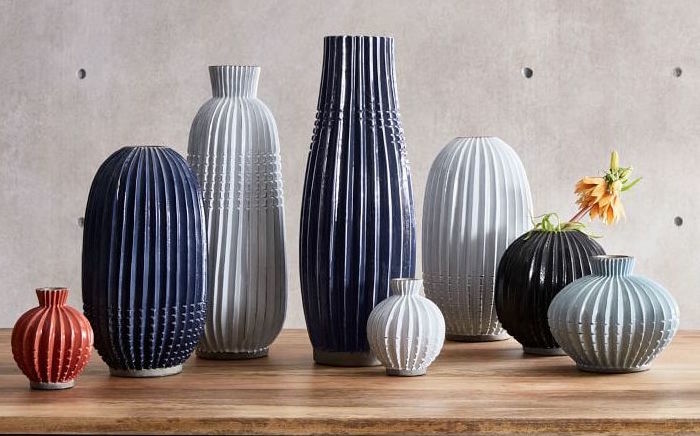 They are vases made by skilled artisans in the Philippines. How cool is it that they are HAND FORMED! I could only imagine how intense that production must be when you’re selling at scale like West Elm is. I love cold shoulder tops. 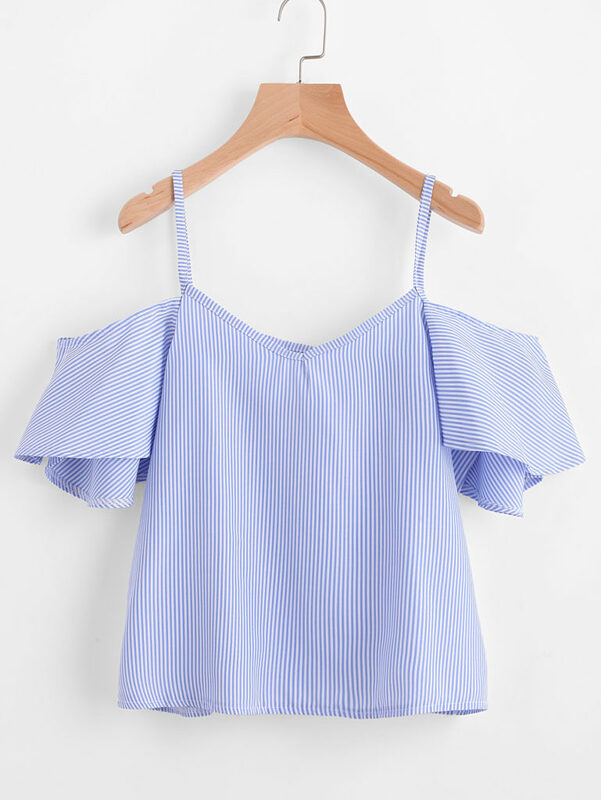 Love love love cold shoulder tops. I find that they can be really comfortable especially when the style is flowy. I’ve never ordered from Romwe before so I’ll have to do a little more research before I make the purchase but the price point is very reasonable! Have you ordered from Romwe before? 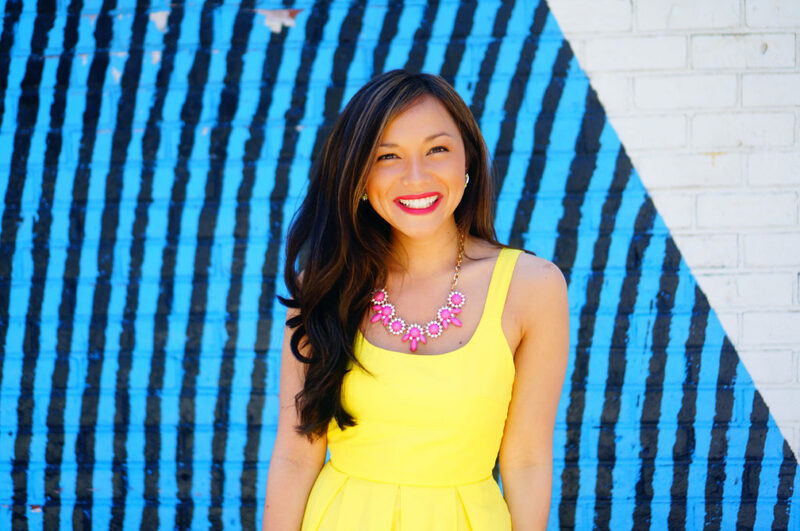 I love how bright the coloring is and I think the pinstripe trend is adorable for a polished look. Oh my gosh. 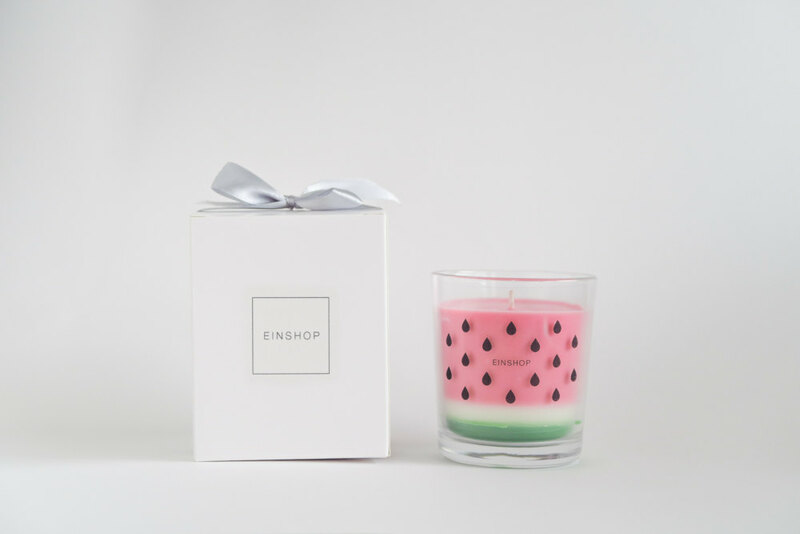 This watermelon candle is everything. How cute is this?! It’s so summery and colorful. Sometimes when brands turn food items into products it can get cheesy but I think this company did a great job on the execution. I love how they added little seeds to the glass. Have you guys stumbled across anything fun this week? Would love to hear about it in the comments below! Weekly Wind Down & Favorite Finds 7/28/17 Love List 5/19/17: Pizza Party! 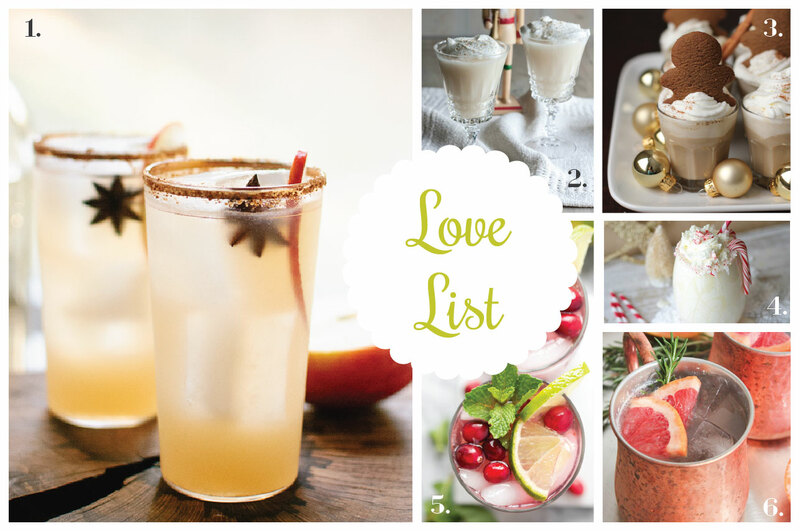 Love List 12/17/14: Holiday Cocktails Learn About It (New Series)!